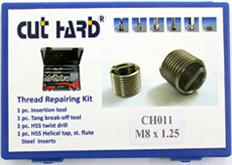 Cuthard is offering Various kinds of Knurling Tool Holders for different Knurling applications suitable for Lathe Machines. 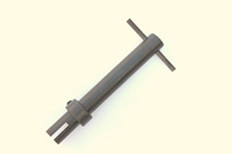 Knurling Tool Holder is a Tool which is used in combination with a lathe to emboss shafts and tubes with a pattern. 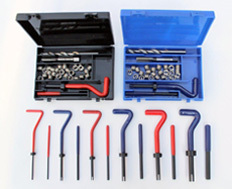 It is best suited for soft metals like Aluminium and standard grade Steel. To knurl a pattern the Knurling Tool Holder is held in the work table against the shaft to be embossed while the shaft is turned on the lathe at an average speed of 500 rpm. Cutting oild must be used generously as Knurling being an abrasive operation. 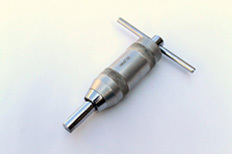 Several passes have to made with the Knurling Tool to get an even knurled shaft. 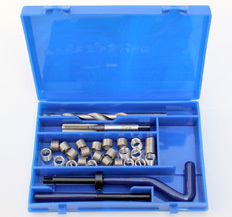 Different Knurling Tool Holders are used for different applications and they can choosed from our large range. The Knurls are made of M2 grade High Speed Steel and are hardened to 62 HRC. 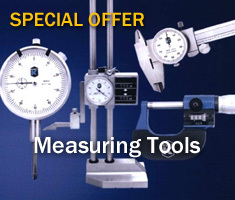 The Knurls are highly precise for diameter, thickness and hole thickness. We also offer Hard Chrome plated Knurls with excellent looks. The hole is always concentric and surface ground evenly to precision. 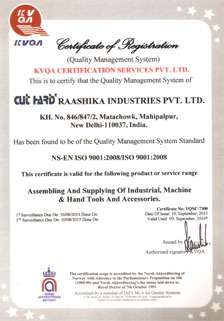 The patterns on the knurls are procesed with rolled cut method.